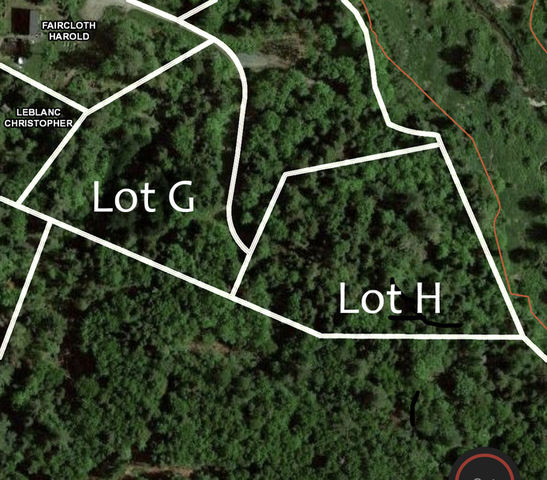 Two approved building lots with town sewer and electric pedestals on site. 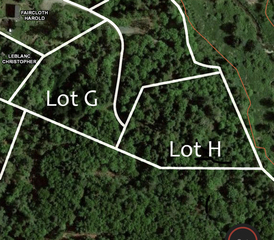 Wooded lots with potential views. Each lot sells to the highest bidder over $25,000. Walk the land any time. Off College Street, into Mill Village.